Home / boxsetup / Miracle Reloaded V2.71 Released Setup File. / Miracle Reloaded V2.71 Released Setup File. Miracle Reloaded V2.71 Released Setup File. Gsm Solution March 19, 2018 boxsetup, Miracle Reloaded V2.71 Released Setup File. 7.RDA Improve SC6533 Auto Format. 8.Android Add Moto Bootloader Repair. 9.Android Add Xiaomi ADB Account Remove. More then 340+ Models Added. 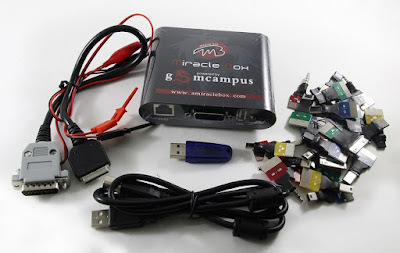 13.Download Miracle Reloaded V2.71 Released Setup File.